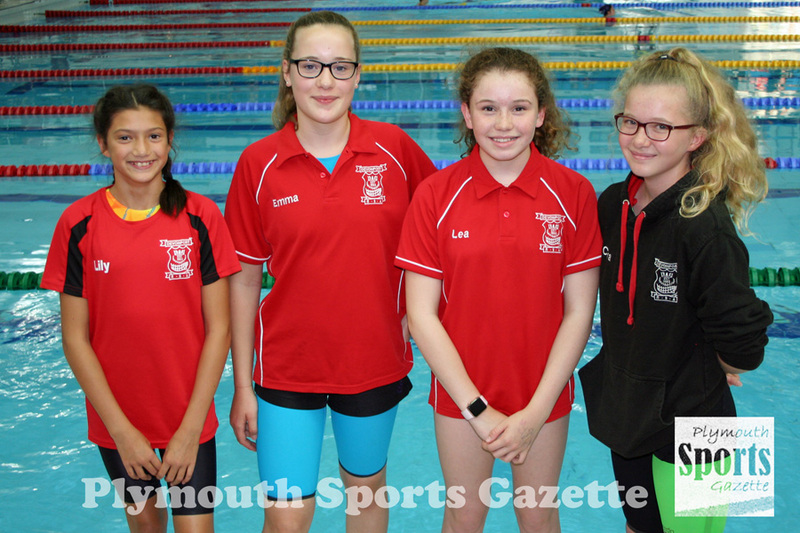 DEVONPORT Royal Swimming Association have been holding their annual club championship at the Life Centre this week. The competition takes place over three days, with the final session – the long distance events – on Thursday. 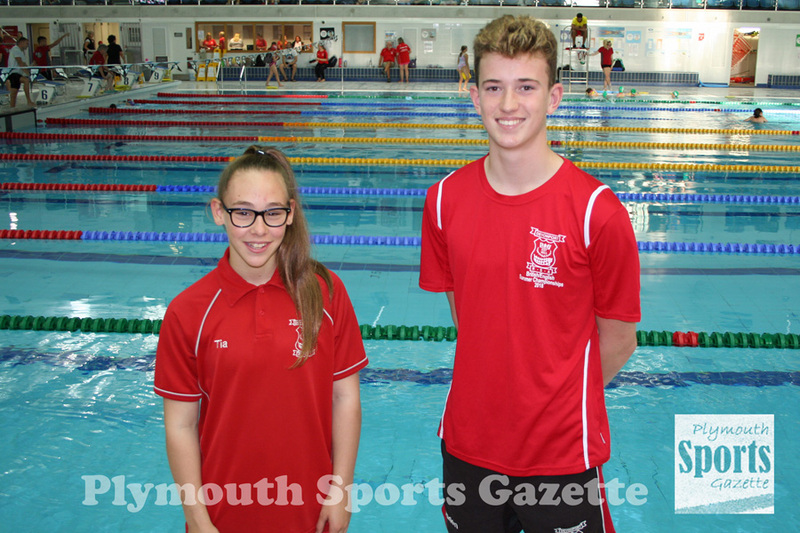 Among the swimmers that have been competing are Aiden Symons-Brown and Tia Crews, who in a couple of weeks’ time will be part of the Devon squad hoping for glory at the Swim England National County Team Championships in Sheffield. The pair earned their selection after some impressive performances last season. 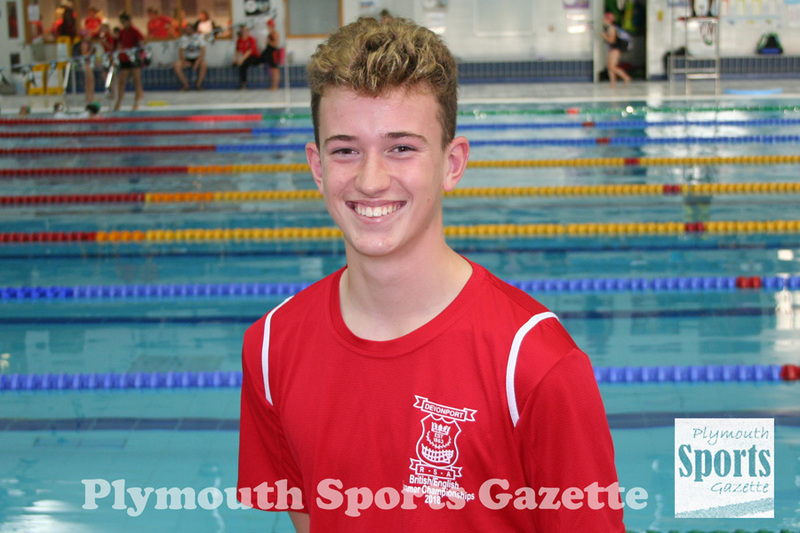 Plymstock School pupil Symons-Brown was part of the Devon squad that took an historic silver medal at the National County Team Championships last year and he also won two freestyle bronze medals at the British Summer Meet and a backstroke silver at the England Summer Meet in Sheffield. 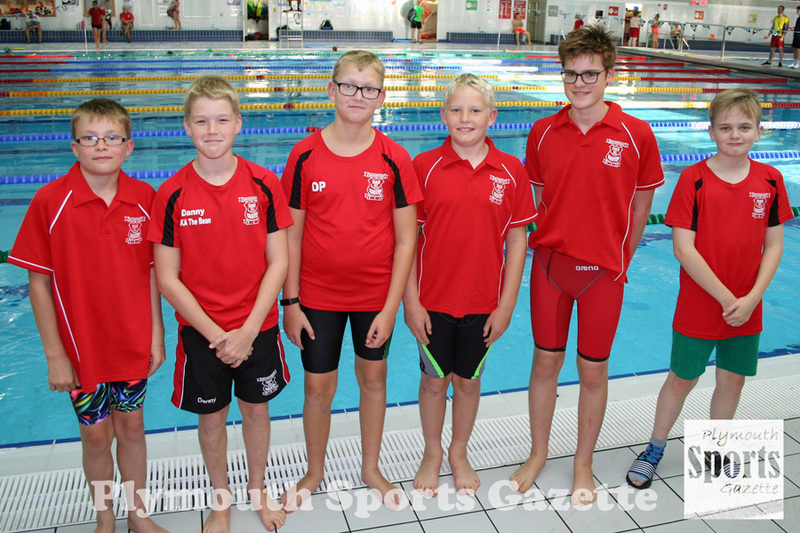 Not only is he in the Devon squad, but he has also been invited to attend three Swim England Development Camps – the first of which took place on Sunday at Millfield School. The other two camps will be held in October and November at Marlborough College in Wiltshire. Symons-Brown was delighted with his success last season, but admitted his medal-winning performances at the British and England Summer Meets did surprise him a bit. “I was going in ranked one of the slowest in some of the races, so to medal was pretty surprising,” he said. Symons-Brown says his national medal success in the summer has really boosted his confidence going into this season. Meanwhile, 13-year-old Crews is relishing making her debut for Devon in Sheffield at the start of October. 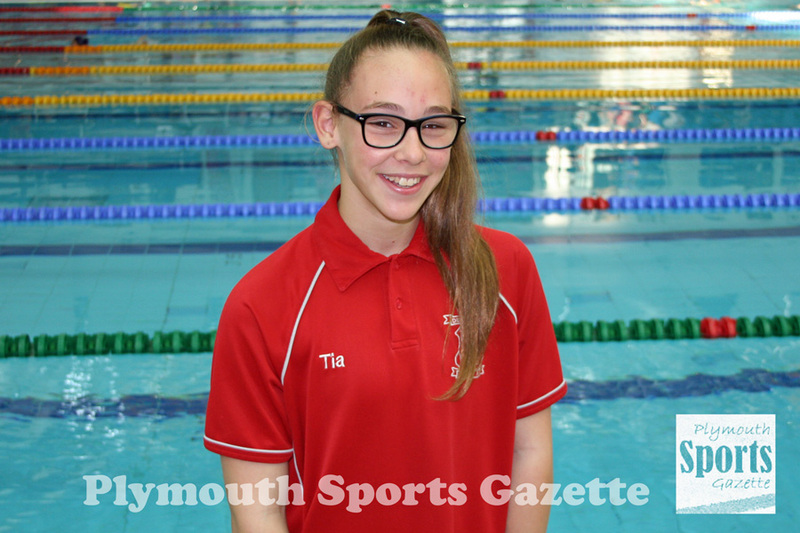 She will become the first female Devonport Royal swimmer to compete for the county at age group level. 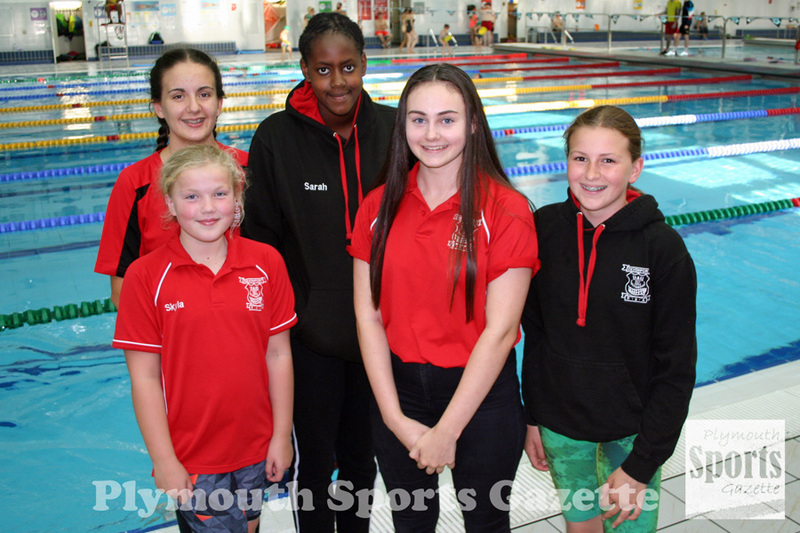 “It is really great that I have made the squad – it is a big accomplishment,” said the Saltash.net Community School pupil. Like Symons-Brown, Crews loves the 50m freestyle event. “It is the fastest race you can do and it is over in less than 30 seconds so you don’t have time to get nervous or lose count (of lengths). It is just simple,” she said. Crews claimed two Devon titles last season and won a silver medal at the South West Championships. “My highlight was probably coming second in the 50 free at regionals as I had wanted to get a regional medal for ages,” said the youngster. When asked her targets, she said: “Definitely to get to the nationals, get more medals at regionals and see if I can get into Devon again next year. “Longer term, getting into the Olympics would be an all-time dream. I’d definitely like to get to international level. Devonport Royal were founded in 1863 and have been going from strength-to-strength in the last few years. They have around 300 members, including water polo players, and cater for all ages from junior right through to masters. Many of those have been taking part in this week’s club championships, which was for all standards.